Home » Blogs » 7GenGames » Get your mom a school for Mother’s Day! Mother’s Day is this weekend and I’m sure what your mother would like most is for you to show up. So, number one, take Mom to brunch, lunch or dinner, it is the least you can do for all of the trouble you caused her – I know that and I don’t even know you but I am just assuming like the vast majority of humanity, from the diaper-changing to the car insurance buying, you were just one burden after another on your poor mother. Your mom is a grown woman and probably if she wanted a basket of soap, perfume or a box of chocolates, she is perfectly capable of buying it for herself. Although, if you are under 12, going out and picking flowers in the woods for her is kind of adorable. If you are 47 and steal them from her neighbor’s garden, not so much. Oh, look, here is this beautiful plant, so I killed it and brought it to you. Then, there is chocolate. Again, I like candy so much I am sure that I have paid half the tuition costs to put Dr. Pratt’s kids through college. (Yes, in one of those weird 3 degrees of separation only in LA, the father of those kids on the reality show about Orange County or something is, in fact my dentist). Other moms, though, are convinced they are too fat and don’t want candy. So, if your mom is the type it is hard to buy a present, think about giving her a school. To give one of our games to a whole school is $250 . Don’t have $250? You can give her a whole classroom for $100 . Head over to our products page and select which game you’d like to purchase. 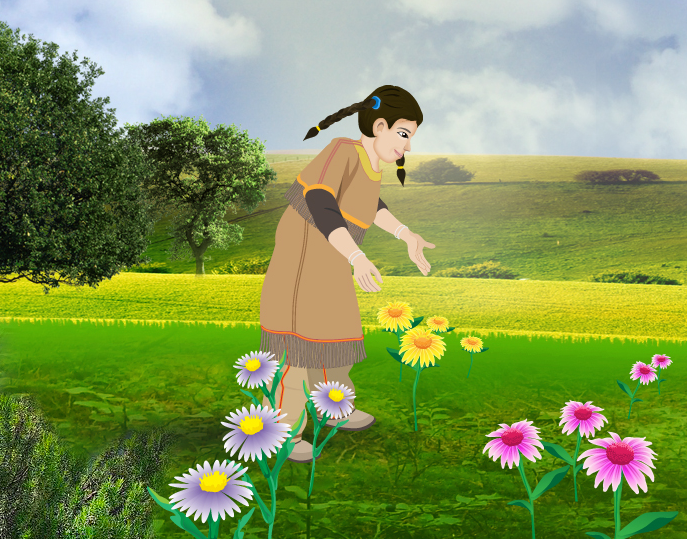 Because we love moms, too, for every school or classroom purchase of Spirit Lake or Fish Lake, we’ll add in our newest game, Forgotten Trail, for free! And,because while it is better to give than receive, it’s also nice to receive, we’ll send you a login for Forgotten Trail, too!